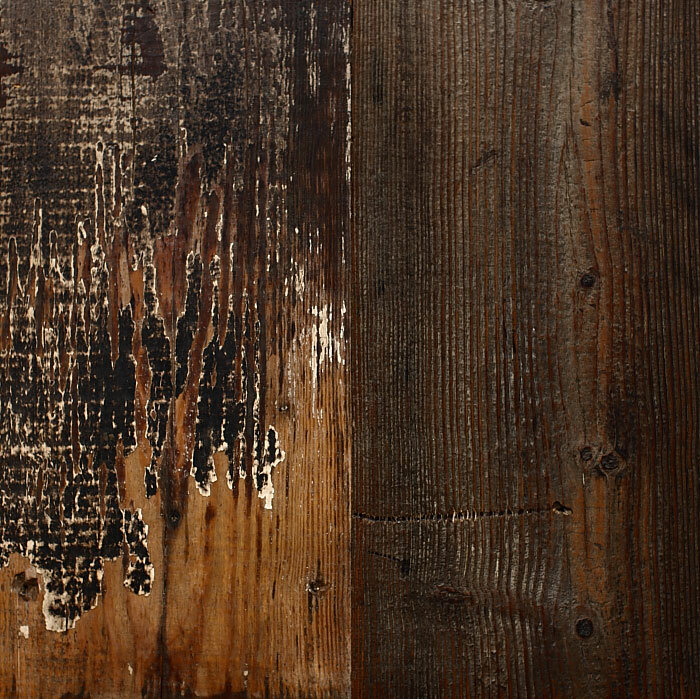 Our reclaimed barn board comes in a variety of species. We separate them into oaks, mixed hardwoods, and mixed pines. Softly weathered into shades of grey, much of our salvage is reused as paneling exactly as it was removed. 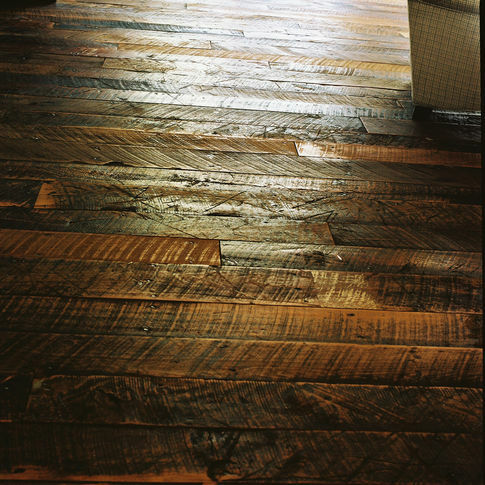 For a warm and timeless floor, we backplane and cut a minimal amount off each side, then hand sand or lightly plane each plank just enough to smooth the surface while carefully preserving the character and patina of each board. Inherently this floor will have small height differences and small gaps when installed. Available with tongue and groove or as planks. We recommend gluing and using square head nails for an authentic look. 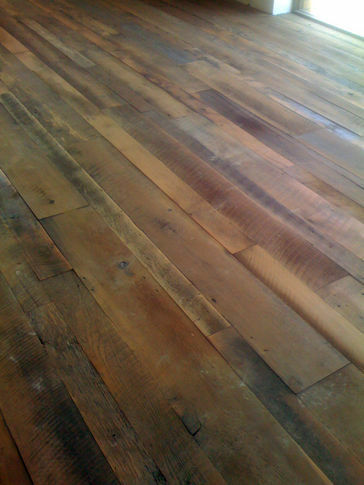 This is a floor for the nostalgic wood lover. Mixed widths from 2 to 24 inches with lengths to 16 feet. Barn board is always available as most products described.